The Herbal-Health Center understands that any medical condition is not something to be taken lightly. With our professional staff, we will work with patients individually to provide a relaxed, stress-free consultation and experience. Our services include assisting individuals to obtain their medical marijuana license. 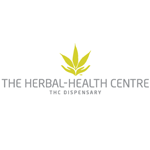 The Herbal-Health Centre can offer assistance to find compassionate doctors as well as filling out the necessary government forms. Working with individual members, we assist in finding the cannabis medication that is best suited to them. We will aid in finding the appropriate dosage, strain and/or combination of products that will work for them and their medical situation. 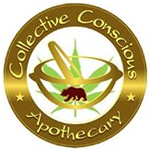 As an alternative, we also offer an online menu of bud, edibles, lotions & salves, concentrates and accessories. Local delivery service is offered to our Okanagan members in an effort to assist patients whom are unable to visit to the store in person.